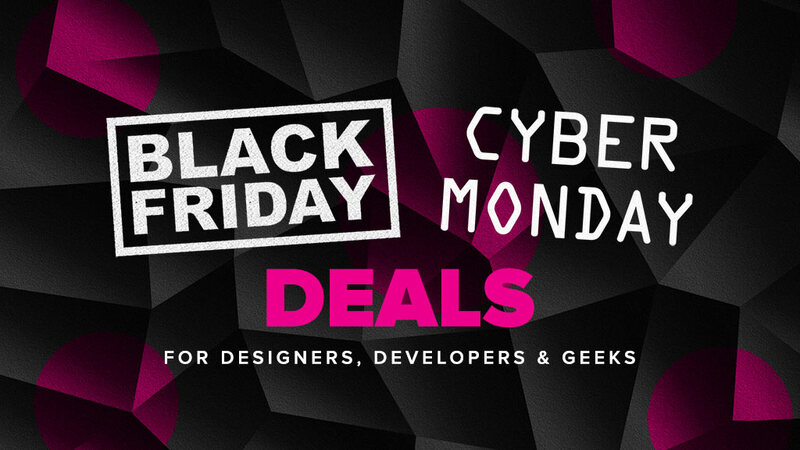 After the success of 2015 & 2016‘s compilation, I’ve again compiled some of the best 2017 Black Friday Deals and Cyber Monday Sales for graphic designers, web professionals, creatives, freelancers and more. I will be updating this page frequently until all sales are over. If you have your own deal, email me and I’ll update the post with your deal. Please share the love with your fellow designers! Black Friday is on November 24, but sales generally run from November 24-27. Cyber Monday is on Monday, November 27. For full details, valid dates & coupon codes you must scroll on further. Many more deals are listed at the very bottom of this post and will be updated as they come in. 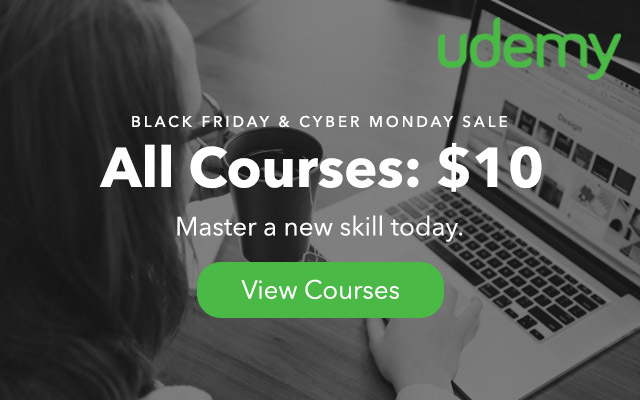 Master a new skill with an online course from Udemy for just $10 which gives you up to 90% off any particular course! The second most popular deal from last year is the FREE 2 month Premium Membership from Skillshare. These classes are much more ‘snack-sized’ than Udemy’s in-depth courses. So, learn a new skill today, enroll in a class from Skillshare. 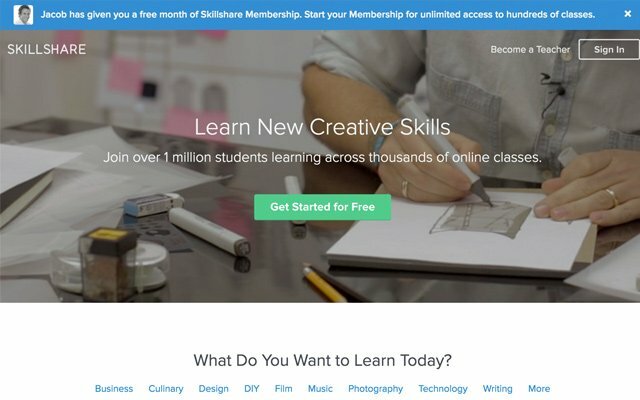 With this deal you will get 1 or 2 free months of Skillshare Premium membership. 93% OFF on Photos, Vectors and Illustrations with Promo Code CYBER17. Offer valid till 01/12/2017. 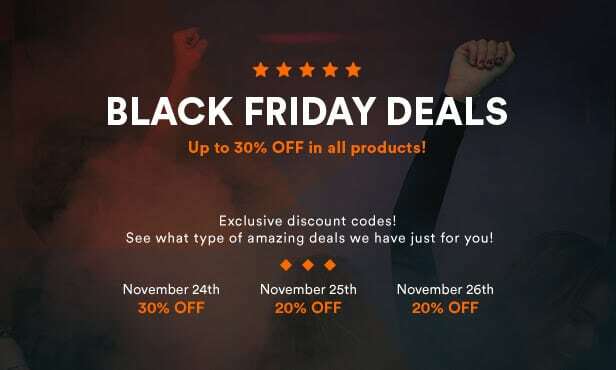 AppSumo have got 5 great deals going for Black Friday 2017! 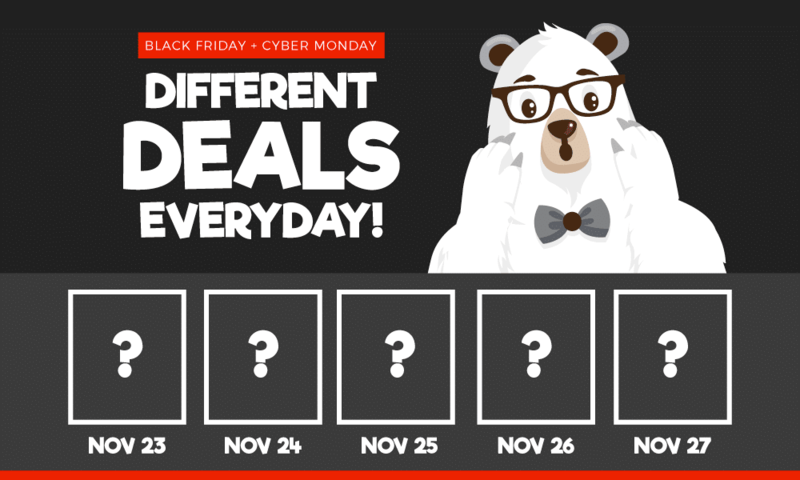 Deals go live Nov 24 at 12:01am EST. Grum – (95% Off) – Schedule your future Instagram posts directly from your computer. DesignBold (97% Off) – Create professional quality designs in just minutes. Invanto (98% Off) – Create, market, and launch products with this intuitive business platform. KingSumo – (75% Off) – Get the tool that AppSumo used to grow our list to 750K email subscribers. Get 50% off over 500 digital assets, templates and files from Envato’s sites including Themeforest, Codecanyon, Graphicriver, VideoHive and AudioJungle. Plus 34% off annual subscriptions. Until Nov 29. No coupon required. 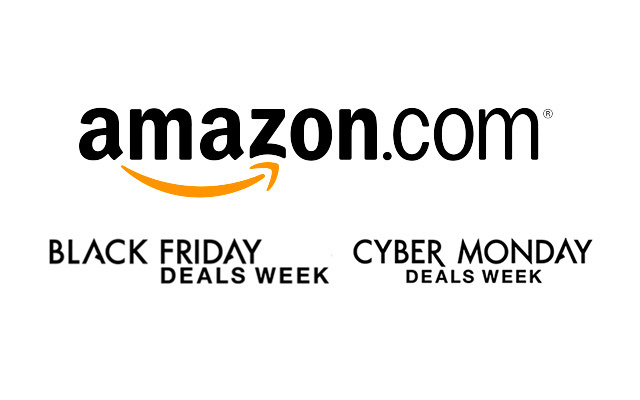 Amazon have an awesome Black Friday & Cyber Monday deals week page that lists everything from electronics, toys, kitchen tools, pet supplies, and more. I recommend using their Electronic Gift Guide and Holiday Gift Guide too. 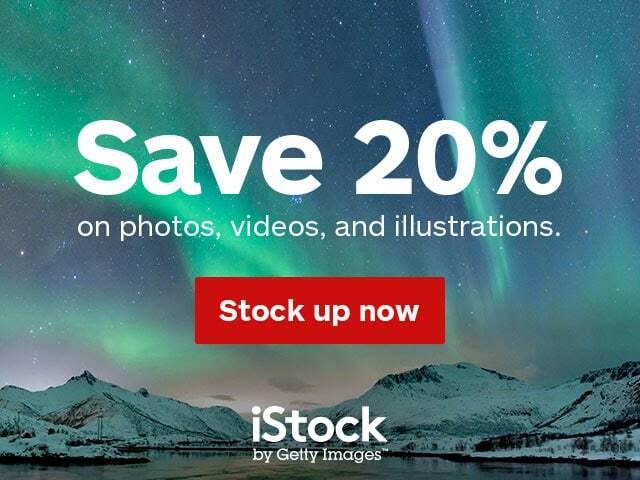 Save 20% on Photos, Videos, and Illustrations with promo code NOV20. Offer valid 27/11/17 to 01/12/17. Mockup Zone gives you realistic and easy to edit mockup files for your portfolio designs or design presentations. 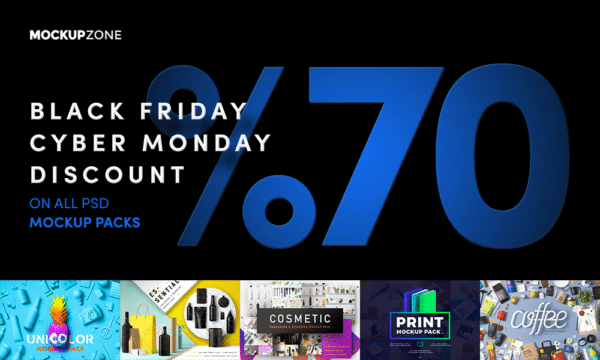 Get 70% off until 28 November. 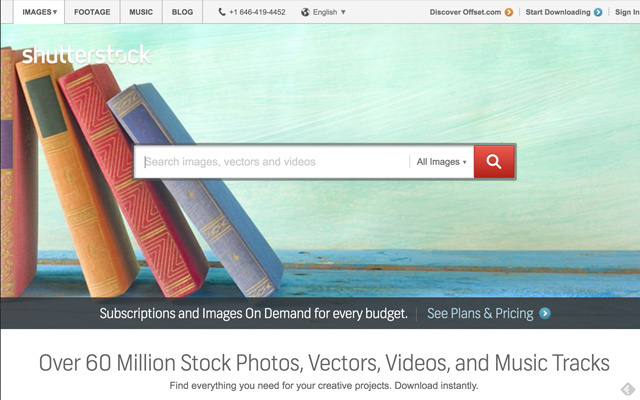 Get over 60 million stock photos, vectors, videos and music tracks from Shutterstock. Get 20% off 750 image subscription plans with the code ‘SSUB’ or get 10% off any order with code ‘SS10’. 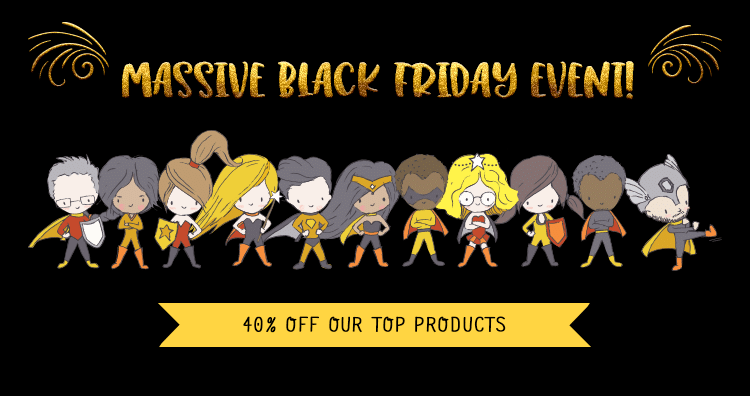 Browse the MyFonts best sellers and special offers page and grab some great Black Friday deals deals! 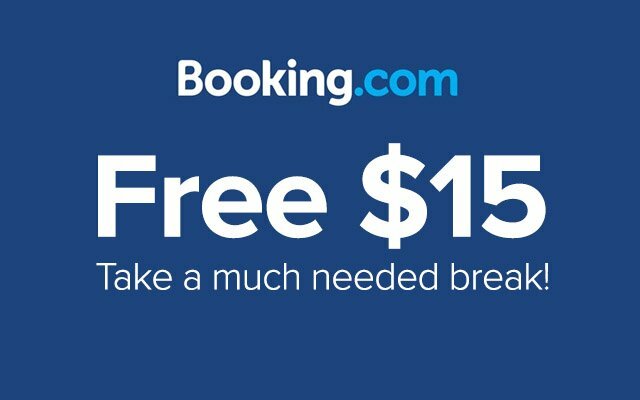 Booking is my favourite online hotel booking engine, due to all of its features and simplicity. And today, you can get US$15 off your next stay! You can save a massive 40% on the best quality creative assets from some of DesignCut most popular designers. Valid to 12PM, Tuesday 28th November, UK time. TheHungryJPEG.com – Different deals every day! Home to premium design resources for designers, crafters, newbies, seasoned graphic design ninjas and well, anybody with an interest in the design world. Up to 99% OFF, plus 5 days of different deals from Nov 23 to 27. Check in every day for a brand new deal (especially the last day). 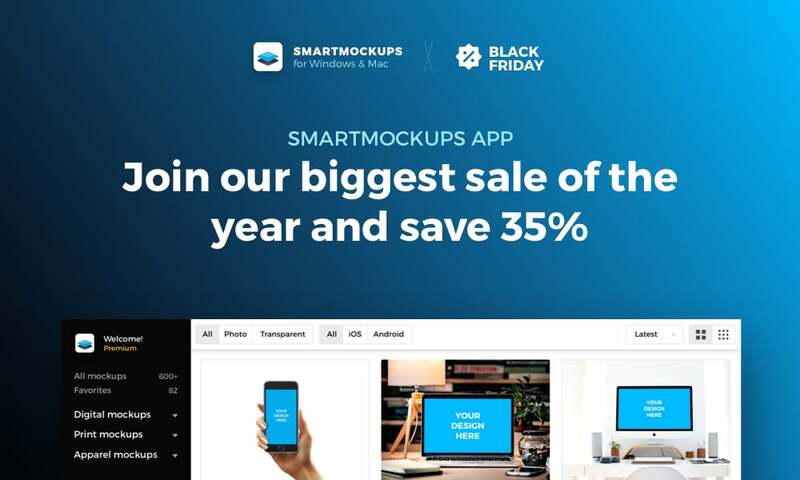 Smartmockups is exactly what it sounds like… A smart mockup tool that gives you the power, speed and resources you need to create stunning photo-realistic mockup designs, in just a few clicks. Save 35% off between Nov 22nd-29th. NordVPN is the easiest to use VPN provider out there. You can watched previously banned TV from other parts of the world, while increasing your online privacy. Get an exclusive 77% discount on a 3 Year Plan making it just $3 a month. Use code ‘3ydeal’ to claim, until November 29. BlueHost is my recommended web host for small to mid-sized businesses. Easy to use, great value, great support and my first choice for clients. Just Creative readers save 66% off their hosting and a free domain. See my tutorial on how to set up your own website. Valid Friday 24 to 27th at 11:59PM MST. Fantastic quality vectors are fundamental building blocks for all designers. That is why it is so important to have a great selection of vector tools at your disposal, and this bundle gives you just that and so much more! 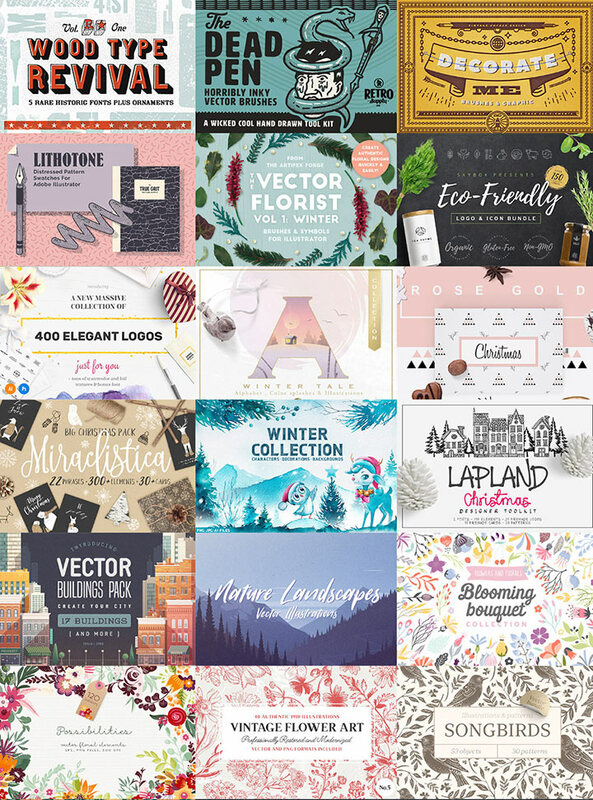 DesignCuts have teamed up with the best vector designers in the business to bring you this all-new bundle with 1000s of the best quality vectors you can find today, without the hefty price tag! This vector supply kit would typically cost you $2995, but until Dec 5 it’s available for you for just $29! The Ultimate Logo Design eBook by Kyle Courtright is the “definitive guide to logo design”. This eBook would go for $29 however you can get $10 (35% off) the book, making it just $19. This is your chance to up your logo & branding game – there really is no other resource like this. Use coupon code ‘JUST10OFF’ at checkout. IconFinder is offering Just Creative readers 60% off the first month of membership. Get it here. LogoWave entries get 20% off for any entries from Black Friday through 12/1 with promo “WAVE20“. Ram Castillo is one inspiring dude and he has two great books, his latest is based on finding a mentor to allow you to “see blind spots and succeed faster”. Get the free audio book with the purchase of the paperback (please email Ram after purchasing and he will send it to you). 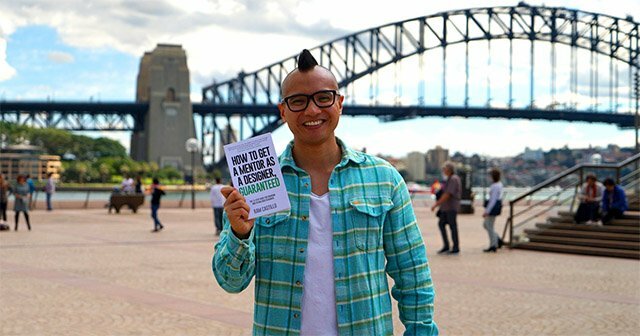 Also see Ram’s other book, How to Get a Job as a Designer Guaranteed. Receive discounts of up to 20-30% off on select products for Adobe Lightroom and Photoshop. 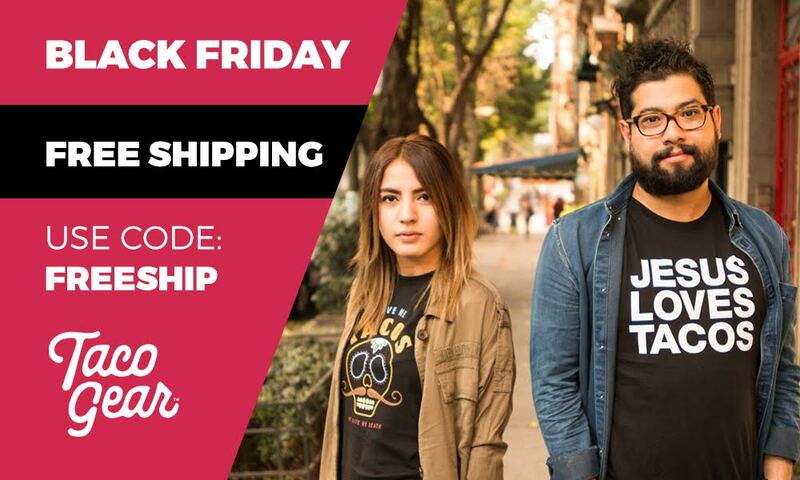 Simply use the promo code BLKFRIDAY during checkout. Get the deal here. Get 50% off all marketplace items at FontBundles.net between Nov 25-28. Browse items. Smart Slider 3 is the perfect responsive slider for WordPress. You can create beautiful sliders and animated blocks easily with the next generation visual editor. You don’t have to think about any technical details, the drag&drop interface will help you. You won’t believe how easy it is! We are excited to offer a huge 60% discount on all plans! Head over to smartslider3.com and enter code BF2017 at checkout! Valid from November 23rd to 28th. For taco lovers out there, get free shipping in the USA for Taco Gear products. Get 20% off stock resources from CreativeMarket. 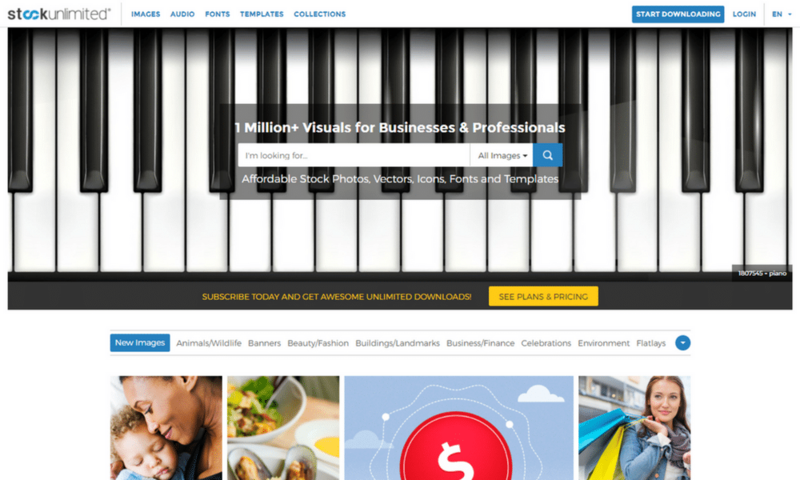 Create stunning professional websites in minutes. Get 25% off with code ‘blackfriday2017’. Take 50% off all courses and skill up before the year is over. 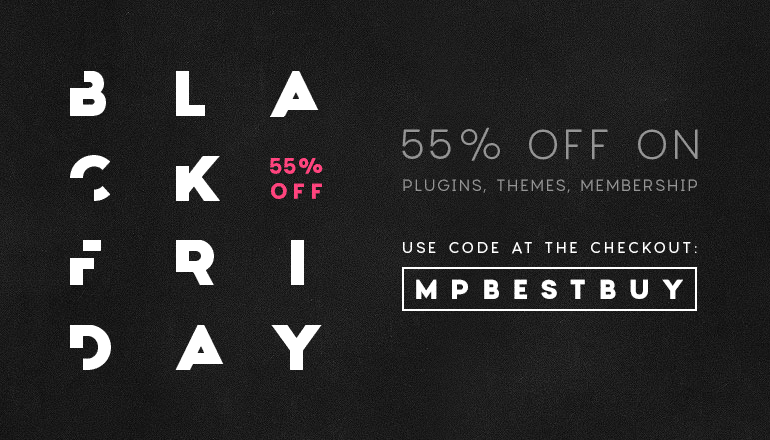 MotoPress offers 55% discount on everything – all professional WordPress themes, user-friendly plugins like the WordPress Page Builder plugin and all other products! Use MPBESTBUY discount code during checkout. The deal is valid from November, 23 until November, 27. 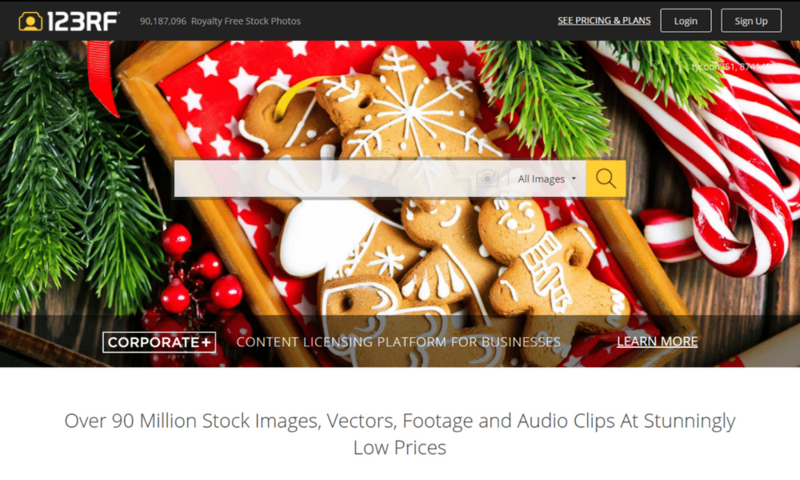 Download from 90+ million stock photos, vectors, videos and music tracks at 123RF.com. Get 15% off image subscription plans / 15% more credits with the code “HYPERCYBER”. Get started! NuSchool – All classes and book are on sale for $217. $197 discount. Until Nov 29. Craftwork UI Assets – 50% off all products. 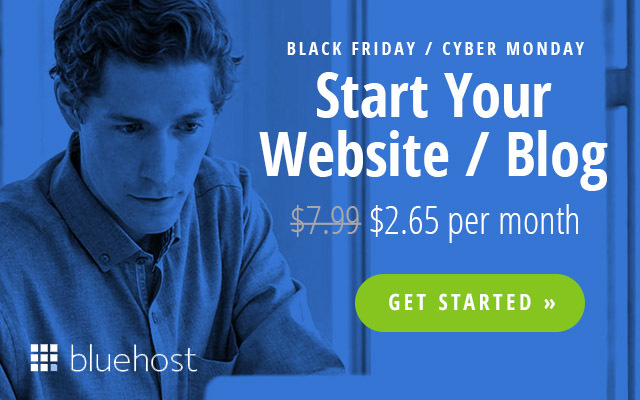 BlueHost – 66% off and free domain. Flywheel Web Hosting – Get 3 months free, that’s 25% off. Use code flyday17. Nov 20-28. Unclutter – 50% off – Mac three-in-one productivity app will be 50% OFF. Nov 24-29. Proto.io – 30% Off all annual plans. Create fully-interactive high-fidelity prototypes. 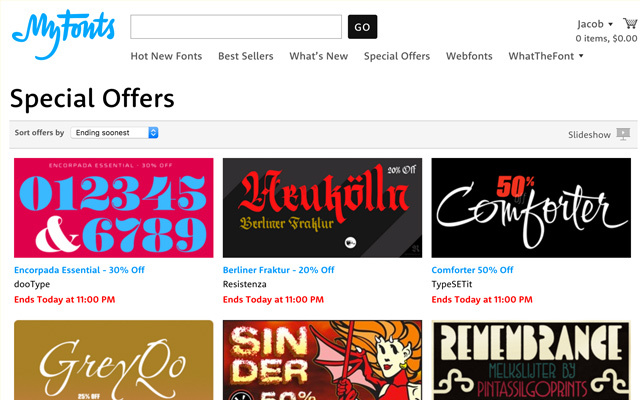 FontSelf – 30% OFF Create your own fonts in minutes from Illustrator & Photoshop CC! 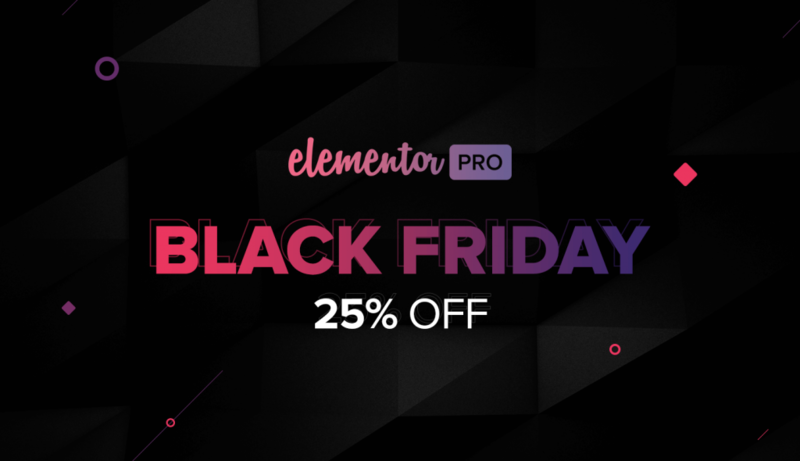 Elementor Pro – 25% off – Create stunning pro websites in minutes. Coupon: blackfriday2017. Content Snare – Helps designers and digital agencies get content from their clients. 20% off all Plans with code BF17. Expires Nov 28. Design + Code – Pre-order for $30 with discounts for Sketch and Angle and 6 months free of InVision. Lagom Magazine – 25% off + 25% to charity. Code BF17. Submit your own sale and I’ll add it above. Thanks to the above compilations for some submissions.